Working with Dutch architecture firm Mecanoo and product designer Gispen, the train operator has created a new model for the train of the future. The concept maximises capacity during commuter times while also catering to travellers who wish to make the most of their journey time during off-peak hours. 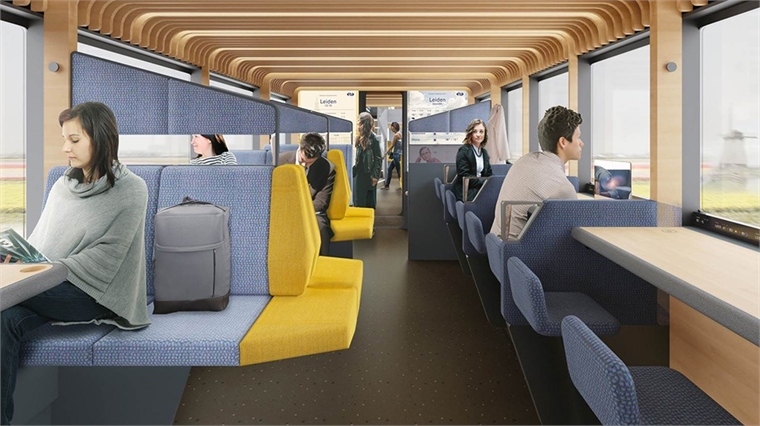 Drawing on feedback from consumers, the train interior features 12 flexible modules based around the three main passenger requirements: space for work and study; areas to relax, watch films and read; and places to gather socially or talk on the phone. The modules are interchangeable, fitting into the train like building blocks in a grid, and are suitable for any type of existing train. For a similar approach in the airline space, see The Reimagined Aeroplane Cargo Hold. Arne Lijbers, associate architect at Mecanoo, said: "The train of the future will be a dynamic, open environment that permits all kinds of passenger activities. The train isn't just a tube that you travel in from point A to point B." 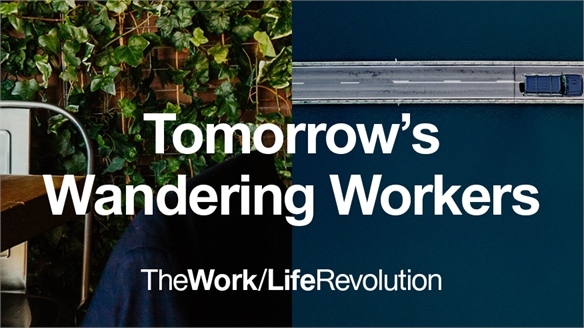 Read our Macro Trend reports Tomorrow's Wandering Workers and Dutch Design Week 2017: Trends for fresh perspectives on the future of train travel. 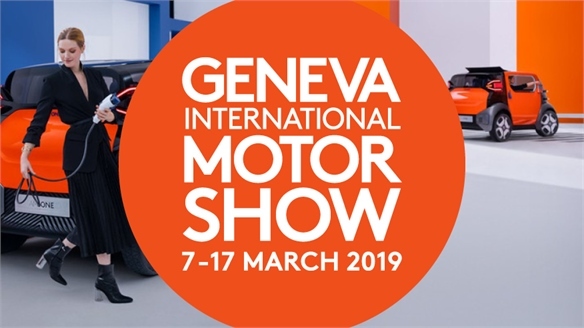 Geneva Motor Show 2019 Geneva Motor Show 2019 Cars for an electrified future prevailed at this year’s Geneva Motor Show. Manufacturers embrace this new reality as an opportunity to rethink the driving experience, explore novel mobility concepts, and experiment with innovative design for both car exteriors and interiors. 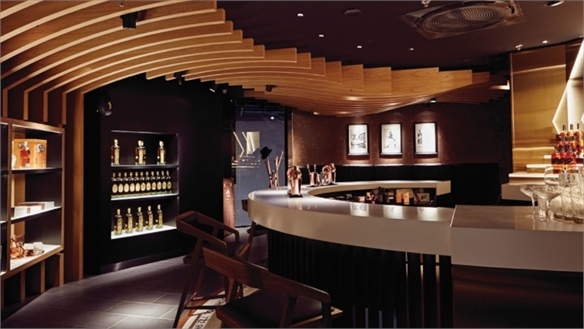 We uncover the key launches and trends. 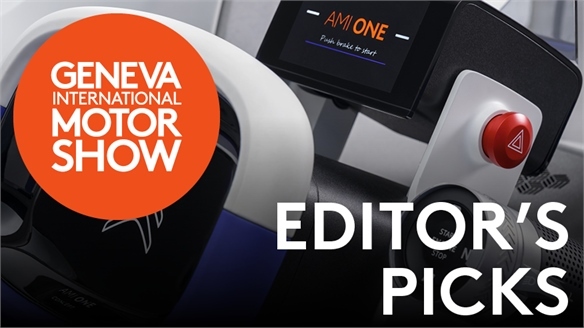 Geneva Motor Show 2019: Editor's Picks Geneva Motor Show 19: Editor Picks Reflecting the urgency for tighter global emissions regulations, manufacturers and disruptive start-ups embrace an electric future at this year’s Geneva Motor Show. Excitement for driving electric cars is forging novel mobility concepts, including ride-hailing services and two-wheeled transport solutions. Nonetheless, other vehicle launches highlight the ever-present demand for conventional cars. 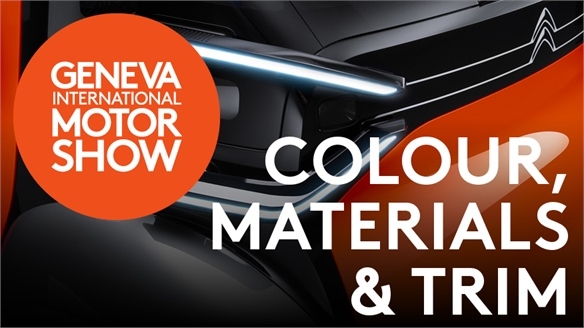 Geneva Motor Show 2019: Colour, Material & Trim Geneva Motor Show 19: Colour & Trim Outspoken colours, dynamic finishes and lifestyle-focused interiors make this year’s Geneva Motor Show an exciting display of innovative design. Electrified driving is shifting exterior requirements, offering creative freedom as well as setting new challenges, while interiors adapt to suit different consumer attitudes. 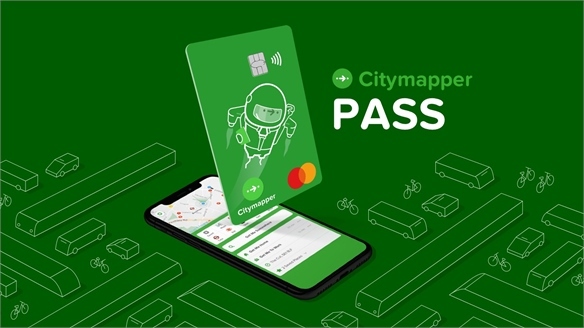 Citymapper Launches City-Wide Subscription Pass All Public Transport, One Pass Citymapper aims to become an end-to-end transportation service provider with the release of its Pass. The subscription pass will allow seamless travel across London's transport offerings, with the potential to expand as travel solutions develop. 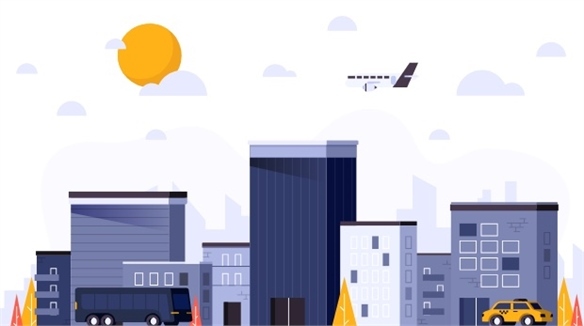 New App Offers Travel Booking One-Stop-Shop One-Stop-Shop Travel Booking App From cab-hailing to bike-sharing, apps for different types of public transport have become readily available to city dwellers. Now, going one step further, Berlin's public transport company BVG has devised a way to consolidate all of these functionalities into one easy-to-use app. 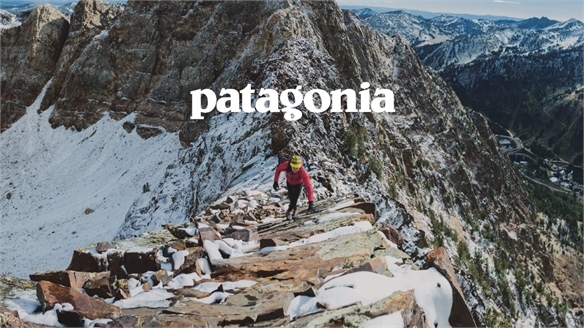 Patagonia Donates $10m Tax Cut to Eco Charities Patagonia Gives Tax Cut to Charity Having strongly opposed president Trump's executive order to reduce the size of two national monuments in Utah, US outdoor brand Patagonia has now publicly rejected the Republican administration's corporate tax reductions. 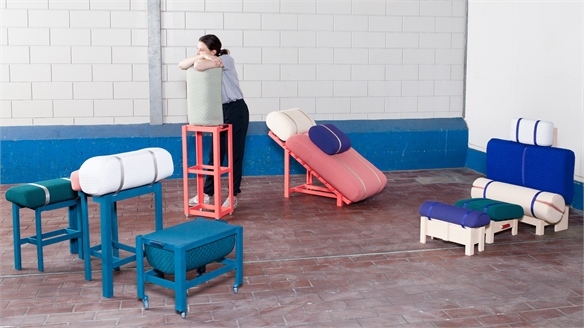 Best Office Innovations from Dutch Design Week 2018 Best Office Innovations from DDW 18 At this year’s Dutch Design Week (October 20-28), designers considered how furniture can support users’ bodies and mental states to improve the experience of being within an office environment. We unpack our favourite examples. 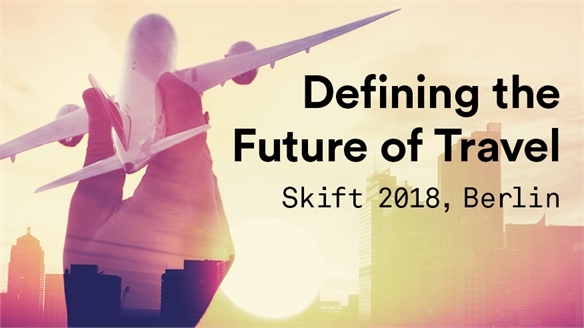 Defining the Future of Travel: Skift Europe 2018 Defining the Future of Travel Being provocative and proactive in pursuing a bright future for travel was the overall theme at Skift Europe 2018, held in Berlin this year (April 26). Speakers encouraged the audience to think outside the box with artificial intelligence, as well as incorporating tech into the DNA of travel and hospitality, and looking to other industries for inspiration. 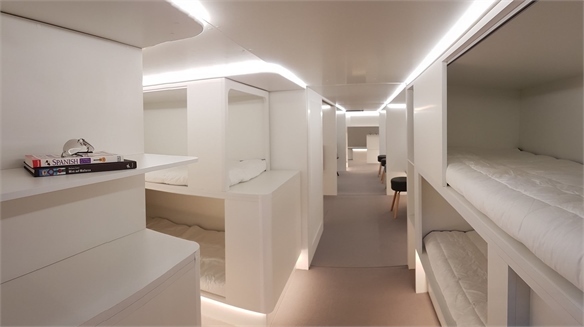 The Reimagined Aeroplane Cargo Hold The Reimagined Aeroplane Cargo Hold Global aeroplane manufacturer Airbus has collaborated with French aerospace equipment and systems supplier Zodiac Aerospace on new designs that reimagine the cargo hold as a usable space beyond luggage and freight. 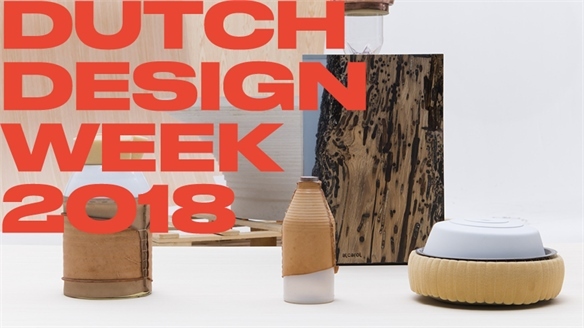 Dutch Design Week 2017: Trends DDW 2017: Trends Key topics at Dutch Design Week demonstrated how design plays a leading role in pushing technological innovation on the one hand, and stimulating human needs on the other. 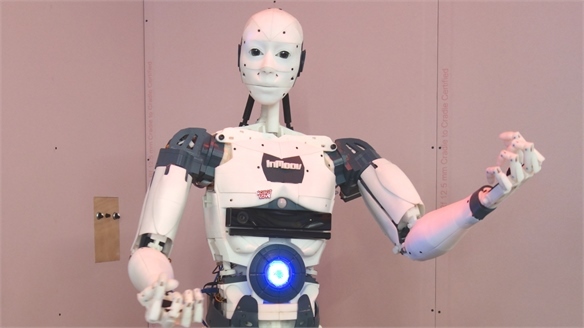 Industry, brands and young talent were united in exploring themes including robotisation, resource scarcity, tech-aided manufacture and wellbeing. Microchip Train Tickets Microchip Train Tickets Swedish train operator SJ is offering passengers the option of using a biometric chip implanted in their hands or wrists as an alternative to paper tickets. 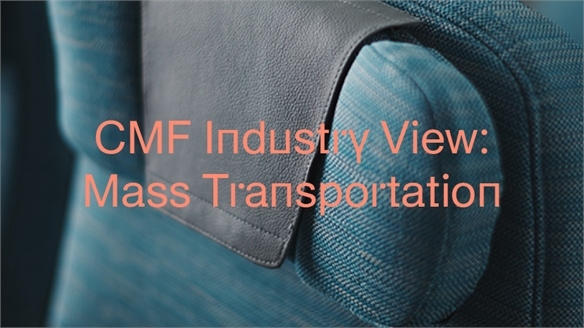 CMF Industry View: Mass Transportation CMF Industry: Mass Transportation Our Industry View reports collate the latest trends in colour, material and finish and explain how they will influence future applications in different sectors, focusing on one industry at a time. Here, we round up the themes emerging in mass transportation. 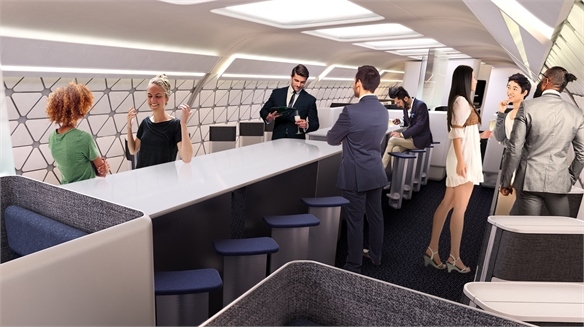 Airbus Develops ‘Swappable Modules’ Jet Concept Airbus Develops ‘Swappable Modules’ European aircraft manufacturer Airbus has developed a new aeroplane concept that uses swappable interiors to offer a flexible and customisable travel experience. Travel Retail: Trends & Innovations Travel Retail: Trends & Innovations From omni ‘roaming retail’ concepts connecting the dots between airside, in-flight and even pre-airport arrival shopping, to elevated edutainment, local-centricity and a rising wellness opportunity, we track the trends and innovations primed for capturing the modern airport ‘transumer’.